The Y.A. 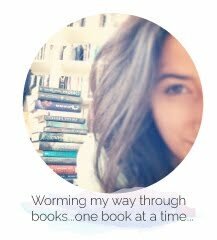 Bookworm Blogger: HallowRead Day Three! 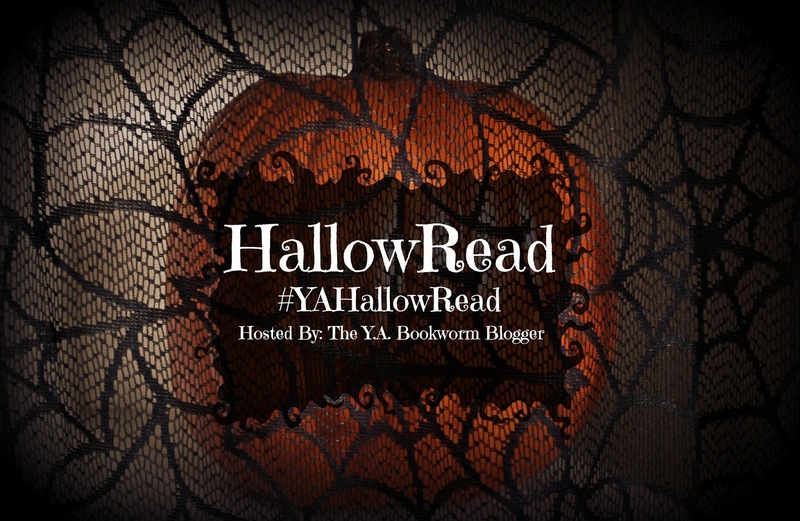 I honestly can't believe it's been a year since HallowRead 2013 happened! How crazy is that?!?! I had so much fun doing HallowRead last year so it's exciting to be doing it again. Stepping up in front of the mirror in my closet, I swallowed the lump of fear that rose in my throat before it could consume me. 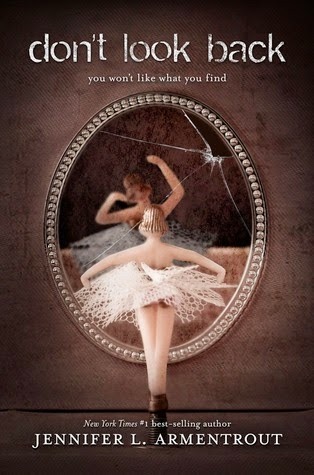 My reflection stared back at me, cheeks pale against the cinnamon tone of my hair. With my face devoid of makeup, I looked a lot younger than I did in the photos. There was a skittish glint to my eyes, one I doubted the old Sammy sported. "I would never hurt Cassie," I said, needing to hear someone, even if it was me, say it. My reflection titled her head, lips curving up in a mockery of a smile. "Liar." Gasping, I stumbled back, tripping over the stupid teddy bear on the floor. I hit the side of the bed hip-first. Fresh pain exploded as my pulse pounded wildly. There was no one in the mirror now.